Our neighbor nation to the north– those hardy, conscientious folks who are the first line of defense against the arctic chill lost a battle this past spring. 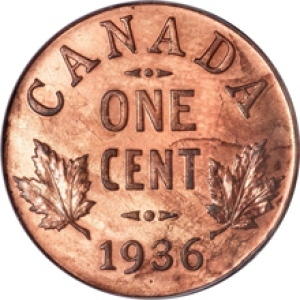 The Canadian penny was removed from the endangered species list, and officially extinguished, i.e.. it is extinct. The argument against its survival was that it cost more than it was worth. Which is a stunning confession to be made by any government official anywhere. But there you have it. The upside is that every child in the nation will now learn the important arithmetic of rounding up and down to the nearest five cents. There is the clever, political subtlety that the Canadian government did not eliminate “cents”. It is still legal to use a cent: talk about it, write it, or include it in important bank interest statements. Retailers can still charge you cents, but you will pay according to nickels. The penny is the ghost on the sales counter that haunts all transactions. Everyone senses its presence, but it can’t be seen. The move has rocked the net worth of the country. According to the Royal Canadian Mint, there are 35 billion pennies at large in Canada. About $10 per person. Turns out there are nearly 19,000 tons of pennies stashed away in cans, desk drawers, pants pockets and chesterfields which have been devalued by a factor of two. You thought you had a jar of $12 bucks in pennies? Nonsense. You have enough copper and zinc for a Venti Frappuccino. Where this new found economy takes us, is to another government agency in on the conspiracy: the post office. 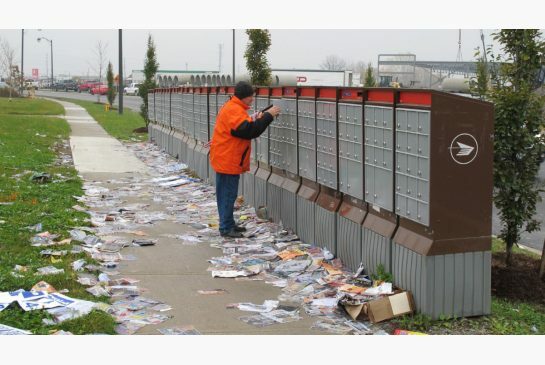 Canada Post has announced its new plan to modernize and overhaul the postal system. This includes raising the price of a single first class stamp to $1.00. A buck! Unless you purchase stamps in bulk, when you will only have to pay 85-cents. See how that works? No pennies!! Compounding this elaborate pricing strategy is the plan to curtail household delivery. 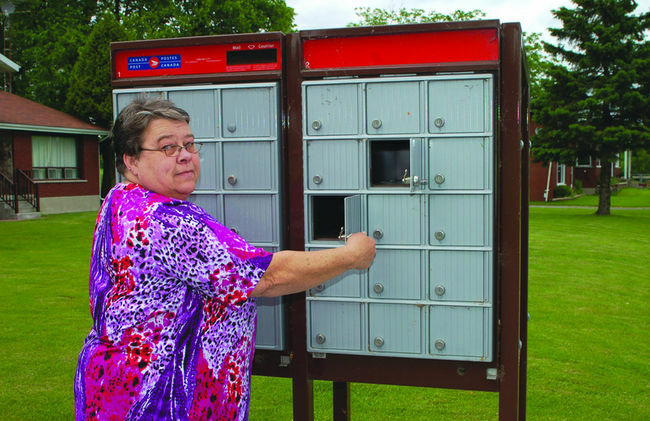 Before long, Canada’s mail will be delivered to a community box at the end of your street. This will precipitate two additional behaviors. First, neighbors will have to speak to each other when they visit the box. Second, they can remove the riveted, burnished steel “No Junk Mail” signs from their doorsteps. Truthfully, the United States Postal Service has a similar history of thriftiness. They too decided that the customer should share in the work of delivering the mail. In 1928 they thrust the responsibility of addressing onto the back of the writer! No longer was it acceptable to merely place your aunt’s name on the envelope. 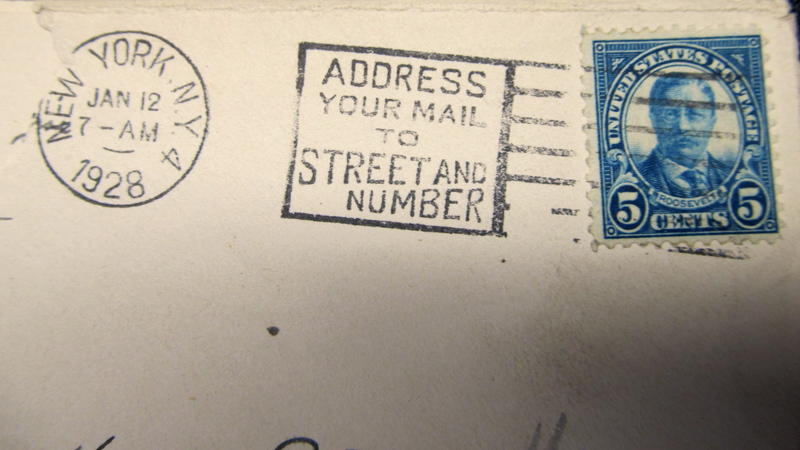 The USPS unilaterally demanded a street address and number. Another typical example of heavy-handed government. Added to that insult was the price of a stamp: 3 cents. And if you couldn’t find the pennies, you had to round up to a nickel. → Are You For Real? 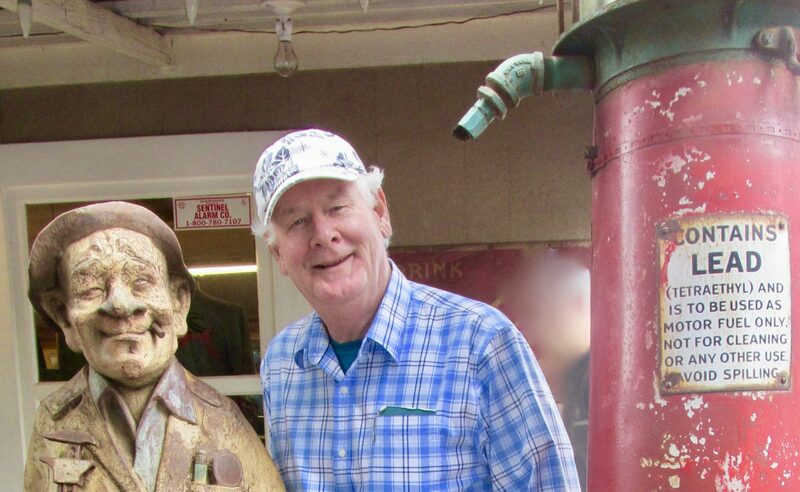 Hey Phil…enjoyed the essay which reminded me of the many losing “penny” coin packages I promoted. Perhaps the answer is to now push “nickel” packages. The essay also caused me to wonder if this is the beginning of the end for RESPONSE DM in Canada…and if so can the USPS be far behind? I’ll have to start crunching how many oranges Stop & Shops sells from their weekly circular 1″ square ad and the ROI instead of important NFP stuff. Very worrisome long term assuming there is a long term. Best Regards, Allan. Hi Allan: I cannot find quantity stats for Admail in Canada. However, the machinable Admail postage rates start at $0.39 and go to $0.47. This is generally two times what the US rates are. I don’t believe that there is a non-profit rate. Given that quantities are much lower, the economics of direct mail in Canada are pretty challenging. A charming post. One of the benefits of ‘change-making’ in Canada these days is – if you are handed coins back from our new plastic see-through bills, you are more inclined to deposit them in the Shriners or Kinsmen bin near the till.